First tulips, now Primulas?! Spring must be just around the corner, let's fast forward to March and call it a day. Cool? 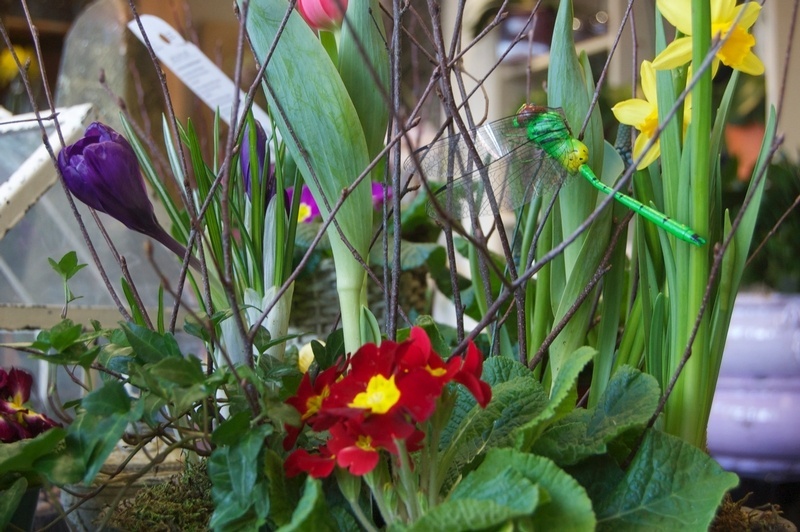 These amazing plants are so beautiful on their own, in your garden or planted up in a spring basket with branches, daffodils and tulips. 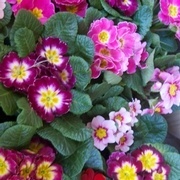 Primulas vibrant spring colours will brighten up any home during the winter season. 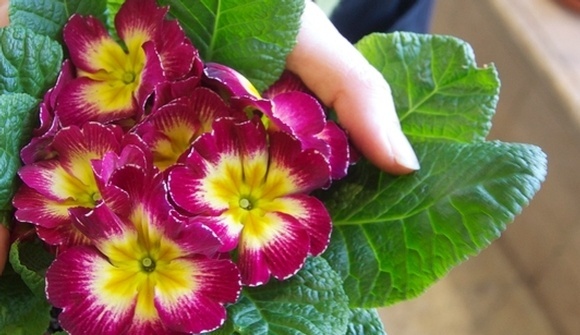 This week we are passionate about primulas! 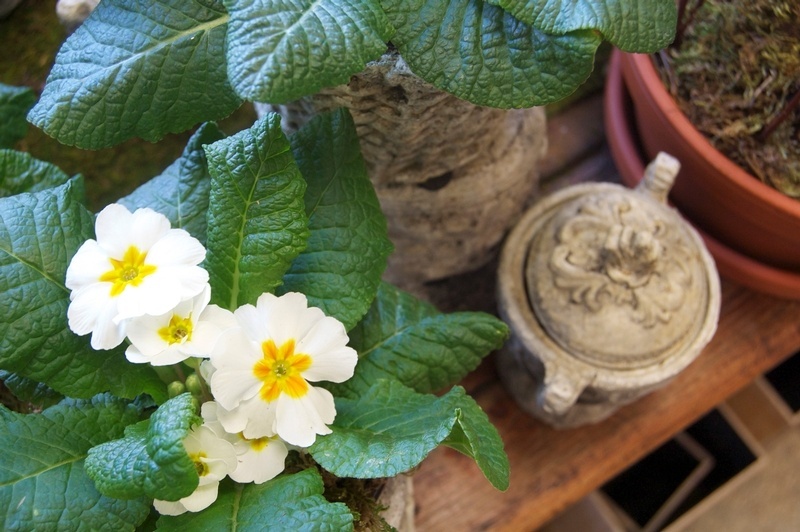 [Latin name] Primula is a genus in the family Primulaceae. The genus primula contains between four and five hundred different varieties. [Origin] They originate from both the temperate Northern hemisphere and temperate South America. [Colours] They come in a dizzying variety of colours, combinations and hues. 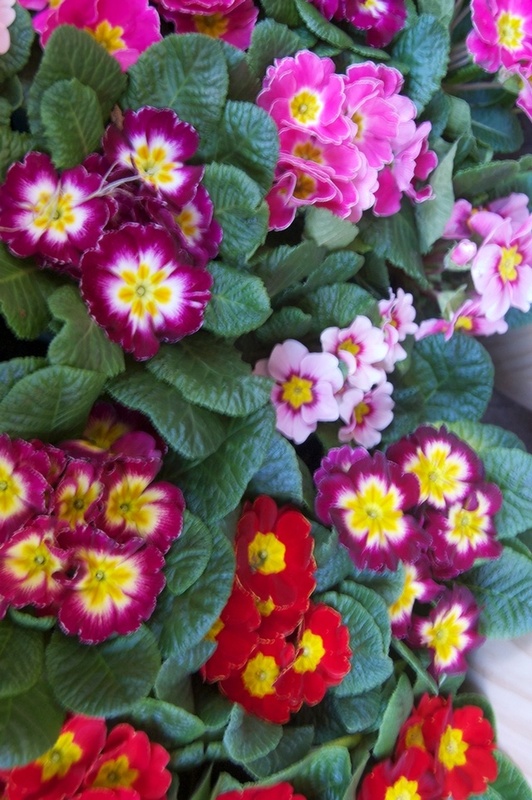 [Plant care] Primulas like low light and it is important to keep them evenly moist, you should also make sure to remove all the spent blooms. If you keep watering the plants after the blooms are finished they can be plated in the garden in a damp, shady spot and they should bloom every spring! [Fun fact] The yellow primulas smell like spring! [Common problems] Lack of watering often occurs causing the plant to die. [Safe for pets?] 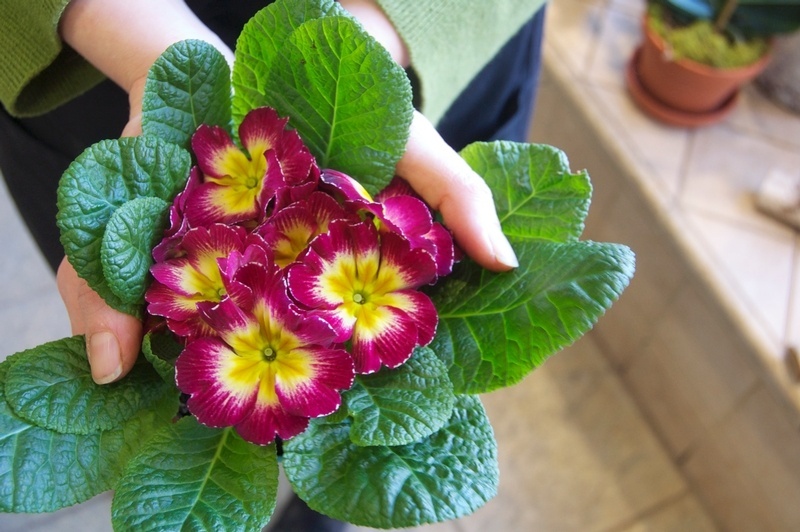 Primulas are not poisonous, but we never recommend eating ornamental plants.